The number of drilling permits issued in the United States fell by almost 40% in November compared with October, heralding a slowdown in rapid growth of shale oil production, Reuters has reported. Companies received 4,520 permits in November, compared to 7,227 in October, for drilling new wells, according to the data of Drilling Info Inc, provided exclusively for Reuters. This is a "very fast reaction" to declining WTI prices, company’s CEO Allen Gilmer said. For the first time this year, the number of permits has decreased significantly with regard to all three largest onshore oil fields in US: Permian Basin, Eagle Ford in Texas and Bakken in North Dakota. This was preceded by 40% drop in WTI prices from June to $67 per barrel. 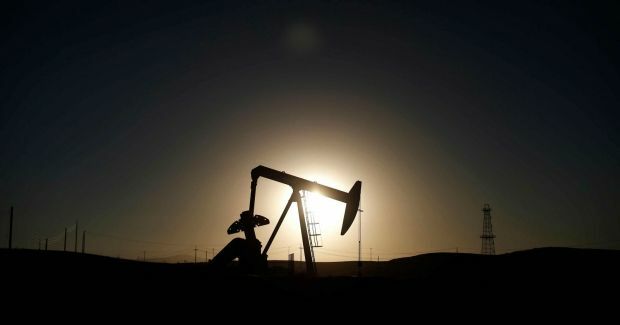 Some analysts believe that after refusing to cut oil production, OPEC has been deliberately trying to put an end to shale oil and gas boom in the United States that began in 2007. In October, the US extracted 8.9 million barrels of oil per day, with over 9 million expected in December, according to the Energy Information Administration. A reduction in the number of drilling permits entails a reduction in the number of working rigs in the next two months, Gilmer notes. Since September, the number of land rigs on oil and gas fields in the United States has reached 1,860, according to oilfield services company Baker Hughes Inc.